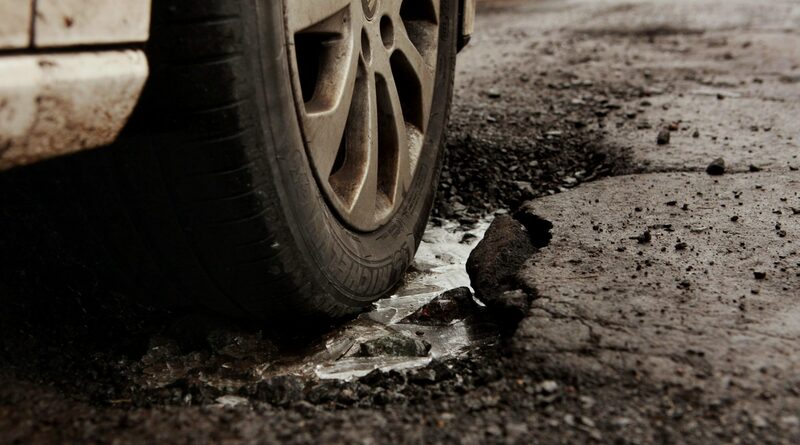 Councils across Tayside pay a combined £1,000 a month to motorists whose vehicles have been damaged driving over potholes. 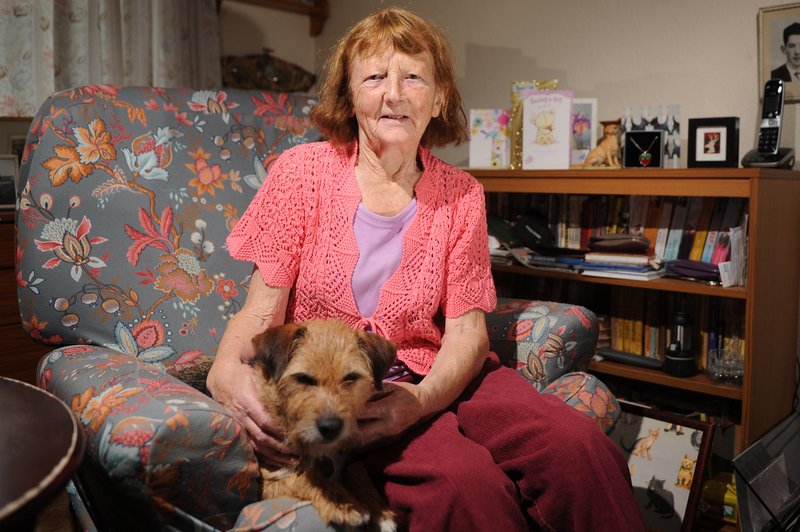 An 81-year-old Arbroath woman has been "overwhelmed" by the generosity of neighbours who rallied round after she was robbed of her pension. 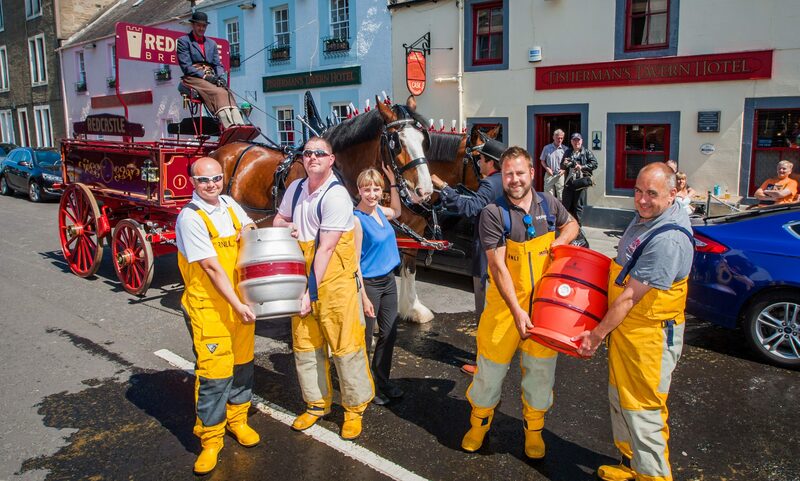 The Fisherman’s Tavern in Broughty Ferry received a special delivery of ale ahead of its annual Beer Festival. 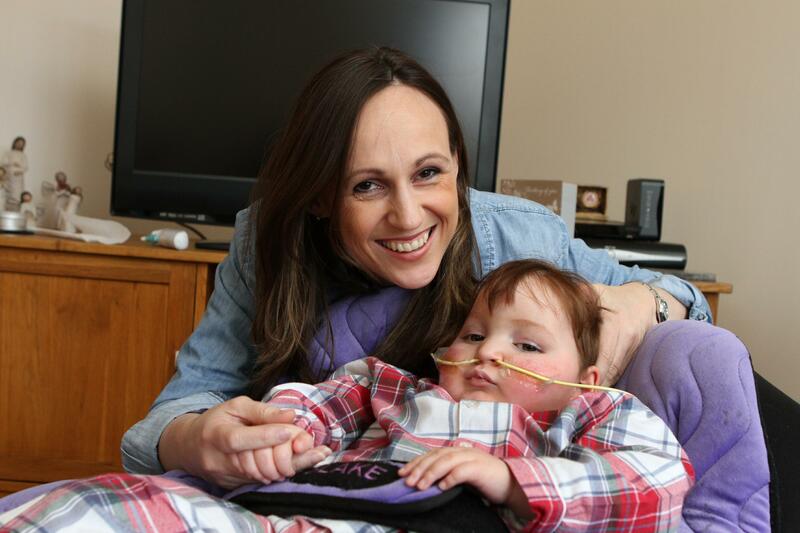 A young Carnoustie boy with a rare genetic condition has been transferred back to Ninewells Hospital in Dundee as he recovers from life-saving surgery. 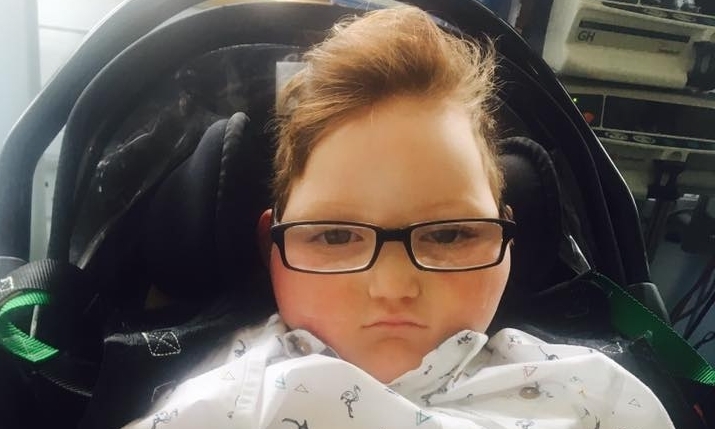 The mother of seriously ill Carnoustie boy Blake McMillan said he has surprised medical staff with his "strength and fight". 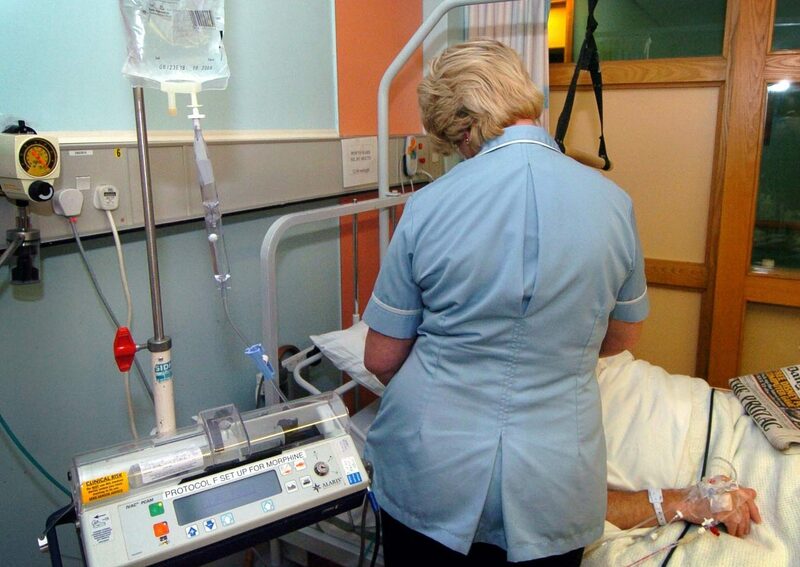 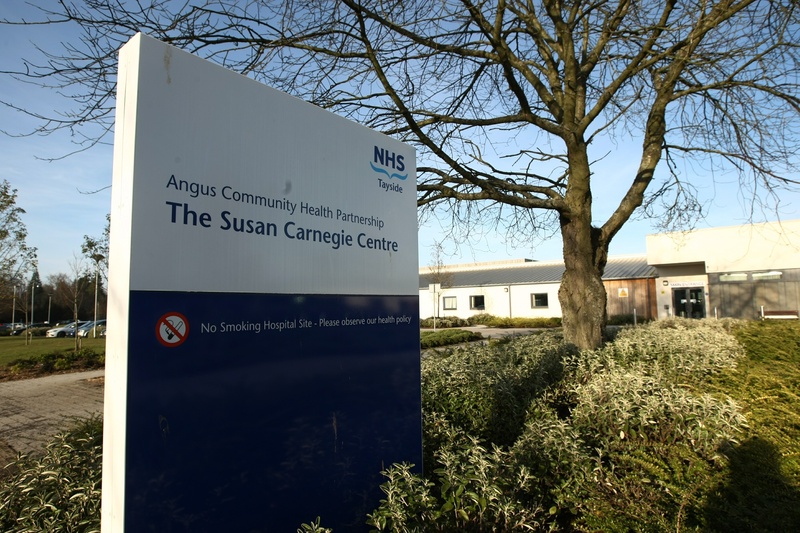 Consultation over mental health services in Tayside has been branded "a sham" after NHS Tayside effectively sounded the death knell for the Mulberry Unit at Stracathro Hospital. 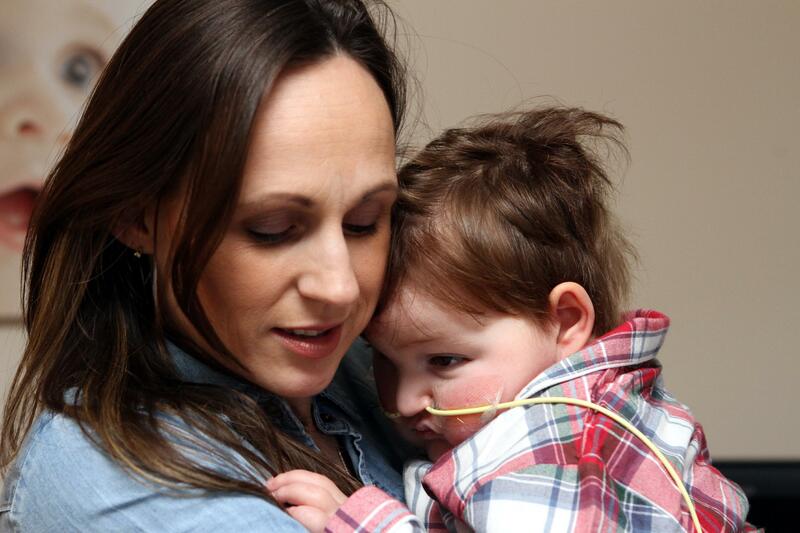 A five-year-old Angus boy born with a rare genetic condition is battling for his life after being rushed into surgery after a sudden deterioration in his condition.